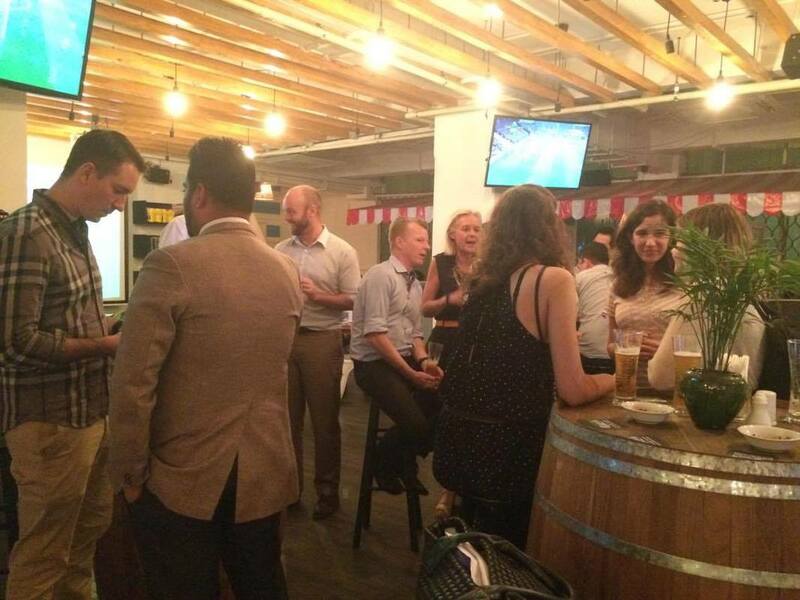 Pictures from our networking event last Tuesday at Mahlzeit, thank you all for coming and hope to see you again soon! No entrance fee and free flow beer sponsored by Carlsberg. See our Facebook event for more details. Welcome! RSVP: Please register here to help us plan. 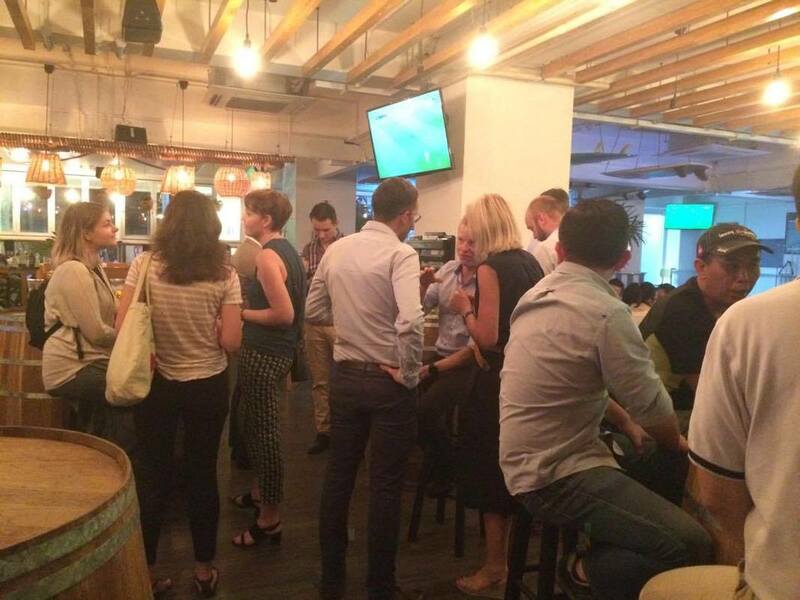 Thanks for joining the Nordic Chambers After Work at Bar Bondi! ​SwedCham will be back next year with new events, Merry Christmas and a Happy New Year! Then join SwedCham for our annual golf tournament on December 10th. We will play golf followed by a Swedish lunch. RSVP: This is an expression on interest, please register here if you are interested in attending. (Minimum 10 people). On Tuesday 21 November - Mr. Fabian Lorenz, Attorney-at-Law from Luther Law Firm will lead a roundtable sharing discussing the new Employment Contract Template and other HR regulatory updates in Myanmar. The business roundtable is a series of talks that SwedCham Myanmar aim to hold on a regular basis together with the other Nordic Chambers. This is a great opportunity for Nordic companies and others interested to share experiences and knowledge about what challenges foreign companies might face. We will provide snacks and beer, please join us! We are now on social media! SwedCham Myanmar are now on Facebook and LinkedIn. Follow us for the latest news on Sweden-Myanmar related business and our upcoming events. What's going on in the rest of asia? SwedCham Myanmar have a collaboration with Swedish Chambers around Asia. We collaborate with the Swedish Chambers in Hong Kong, Taiwan, India, China, Japan, Korea and India. 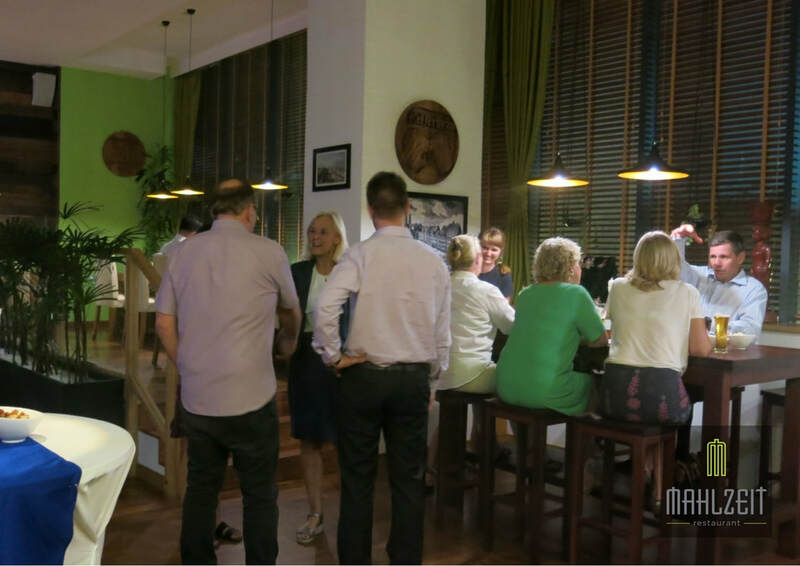 As a member of SwedCham Myanmar you have access to events at other chambers. Visit their websites for more information on upcoming events and broaden your network to the entire region. 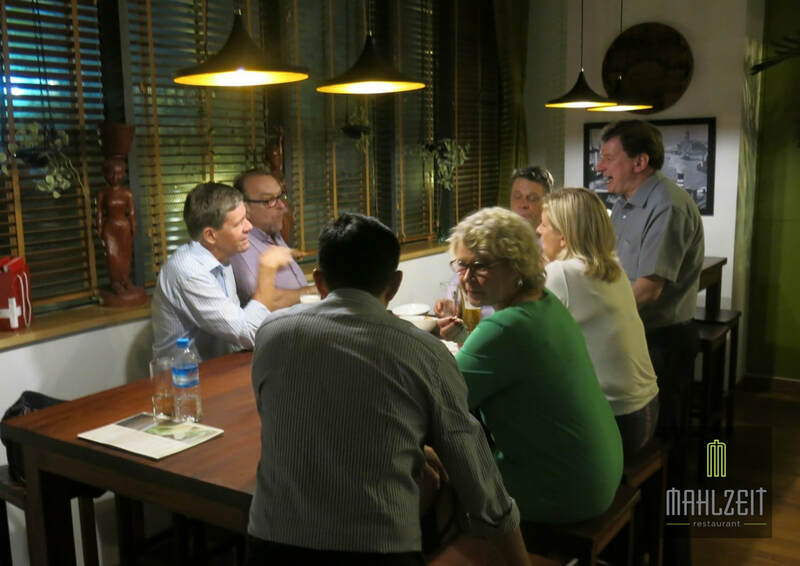 Swedish Business Opportunities in Myanmar: How can Swedish companies be successful in Myanmar? With the new Government recently in place in Myanmar, many expect the country to continue reforms, increase openness and promote trade and investments. But in terms of business priorities and policies in Myanmar’s main economic growth zone Yangon, what lies ahead? 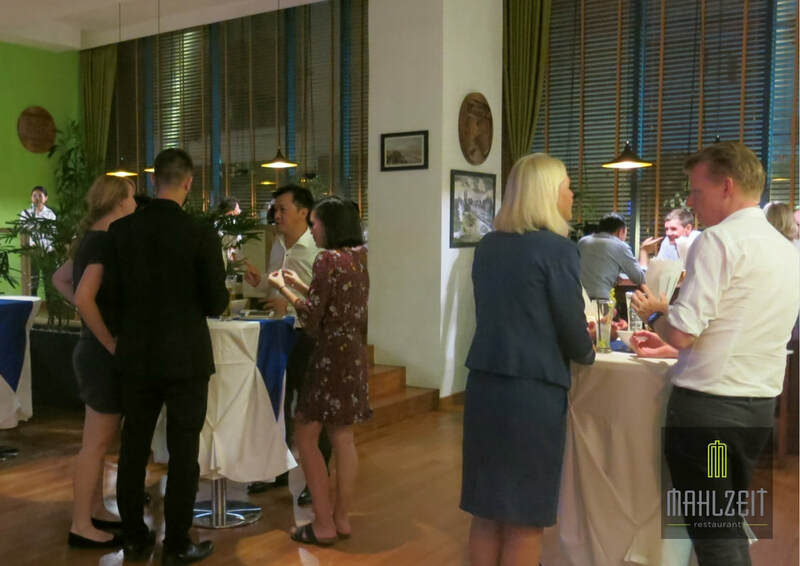 The Swedish-Myanmar Chamber of Commerce and the Embassy of Sweden are delighted to welcome you to a Breakfast Roundtable Discussion on these issues at the Nordic House in Yangon on 7 June, as a follow-up to the Swedish National Day celebration. - How will the Yangon Region grow? How can Swedish businesses contribute? - How can Swedish companies “make it” in Myanmar? - How to promote sustainability and “Swedish values” when doing business in Myanmar? Date and time: 7 June 09:00-11:00, breakfast served from 08:45. Location: Embassy of Sweden, Section Office in Yangon, The Nordic House, 3 Pyay Road, 6 miles, Hlaing Tsp, Yangon. Due to limited space, members of the Swedish and other Nordic chambers are prioritised together with specially invited guests. With the US Sanction lifted everything points towards an inflow of US Companies and investment. Already being late to the game, many other asian investors have established themselves especially over the last four years. Establishment of the production of fertilizers, crop protection chemicals etc. Introducing value-added production / processing based on local agricultural produce (e.g. Groundnut, sesame). Forestry-based Industry – Myanmar is rich in the following tree species: Teak, Pyinkado, Padauk, Pine and others. Building consultancy – earthquake proof structure, mechanical and electrical engineering, civil and structural engineering, building information modelling, etc. Design consultancy – urban design and master planning consultancy, architectural design, building interior design, retail design, etc. Environmental engineering and waste & water management. Environmental and social impact consultancy in the area of Oil & Gas, Mining, large scale development projects such as SEZs, airports, seaports, etc. Seismic data acquisition consultancy for the Oil & Gas and Mining industries. Educational and training consultancy for key industries such as Oil & Gas, Mining, Power Generation, Construction, Banking, Hotel & Retail, etc. Agricultural and livestock management and production consultancy and training. Hospital and healthcare planning and management consultancy and training. E-Government software applications that automate managing of appointment, application for permit or licence, queuing system for government department that interact with citizens, procurement system, etc. Traffic management systems for expressway, toll roads and highly congested urban centre. Real estate marketing consultancy for high end property. To learn more about incorporating a Service Company click here. The above are just some of the areas that you can explore. Myanmar now is like China in the 1980s – everything look old, grey and crumbling and everything need to be build anew.